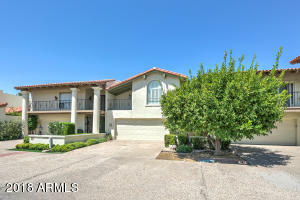 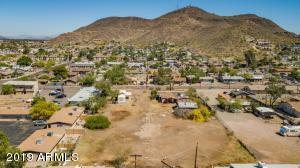 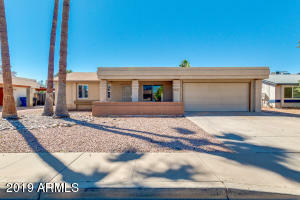 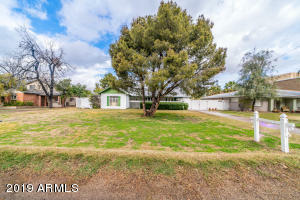 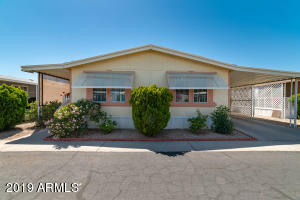 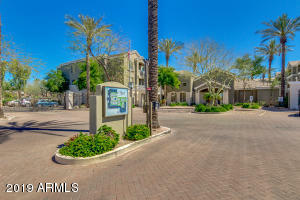 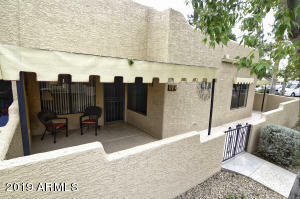 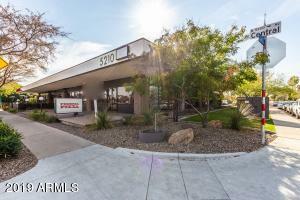 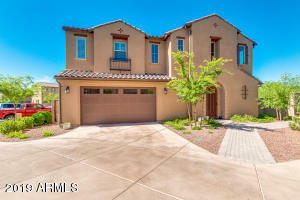 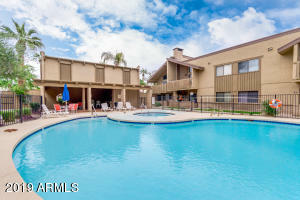 Search MLS for East Valley and Surrounding Areas Now! 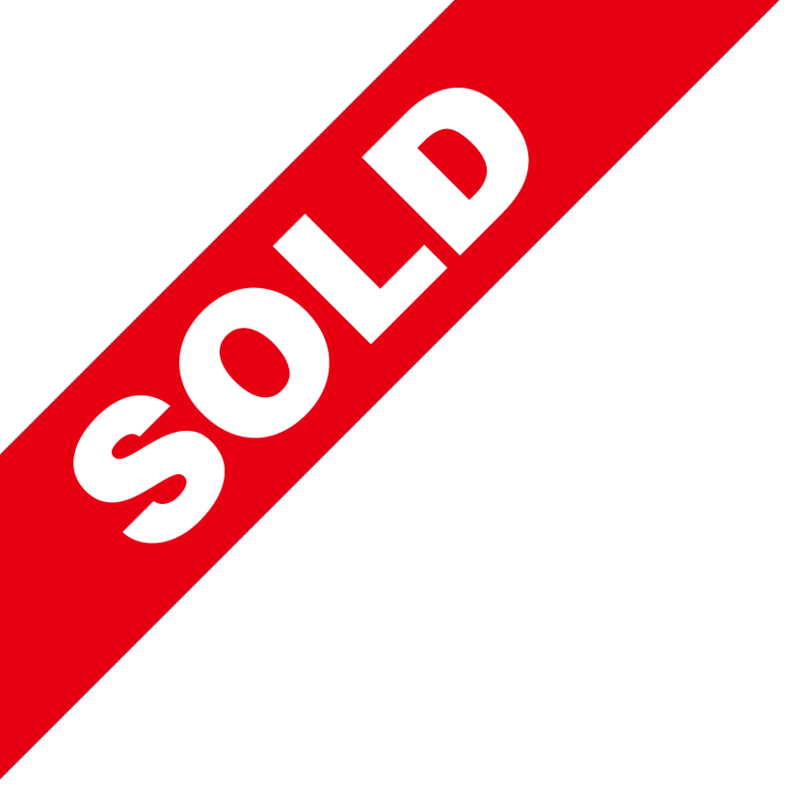 Our Belief system is the foundation for providing the best client service in the industry and build long and lasting relationships with the amazing people we work with. 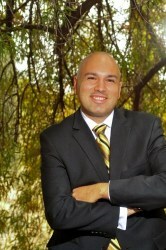 Brokerage Name: S. J. Fowler Real Estate, Inc.